Music core 20180127 IKON - Love Scenario, ??? - ??? ?? ?Show Music Core Official Facebook Page - https://www.facebook.com/mbcmusiccore. 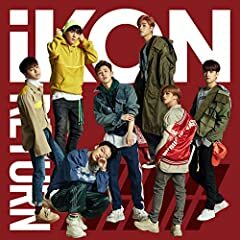 iKON - LOVE SCENARIO, ??? - ??? ?? ? Playlist for MORE Hope Song at Noon Guest - https://www.youtube.com/playlist? Music core 20180310 IKON - Love Scenario, ??? - ??? ?? ?Show Music Core Official Facebook Page - https://www.facebook.com/mbcmusiccore. [Super K-Pop] ??? (iKON) - ??? ?? (Love Scenario) in LIVE!